Serving Dade, Broward and Palm Beach Counties – locally owned and operated. As we age and become less mobile, we exercise less. There is a tendency for elderly people to put on weight, and about three in 10 people over the age of 50 are obese. 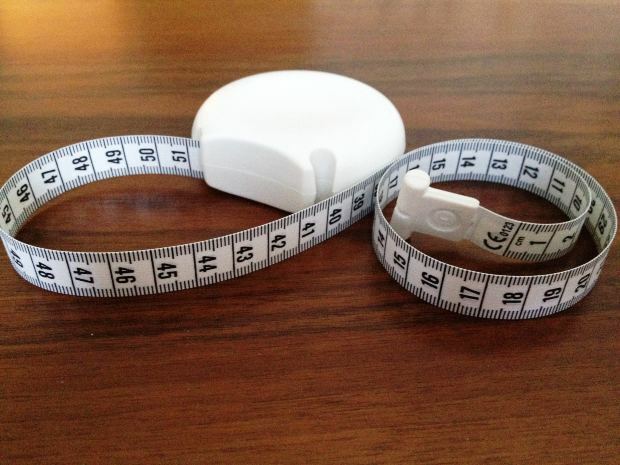 Waist measurements rather than BMI (Body Mass Index) should be used to assess the degree of obesity. Increased risk of mortality and morbidity is associated with visceral obesity, where there are large amounts of intra-abdominal and loss of muscle mass (known as Sarcopenia). Increased risk of chronic disease. As we age, the risk of diabetes, high blood pressure and hypertension increases. All of these conditions become worse with obesity and increase mortality. Pre-existing conditions of chronic disease and lifestyle choices such as smoking can further complicate and compound the risks associated with obesity in the elderly. Research has found that women who can maintain a healthy weight after the menopause can increase their chances of living well into their 80s. Being obese decreases our ability to remain active and increases the chances of becoming disabled in old age. Maintaining the ability to walk as we age appears to be an important factor for not only physical health, but it also helps with maintaining independence. Pay attention to diet. Death from obesity affects nearly 1 in 5 deaths in older people. Our reliance on processed foods, as well as leading a more sedentary lifestyle and an improved life expectancy can all contribute to becoming obese. Elderly people should control what they eat and try to maintain regular periods of exercise as they age. Our metabolic rate increases and we burn calories more efficiently if our lean body mass is high, but as we age our lean body mass reduces and it slows our metabolism. 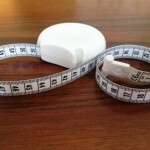 This means we need fewer calories to perform our daily functions. Reducing our calorie intake and eating healthy foods rather than processed and fatty foods can help reduce the amount of fat we consume.